Despite the rapid weight loss, Song Min-ho asserts he is healthy and strong. Like most groups preparing for a comeback, the members of YG’s boy group WINNER made a few cosmetic changes. 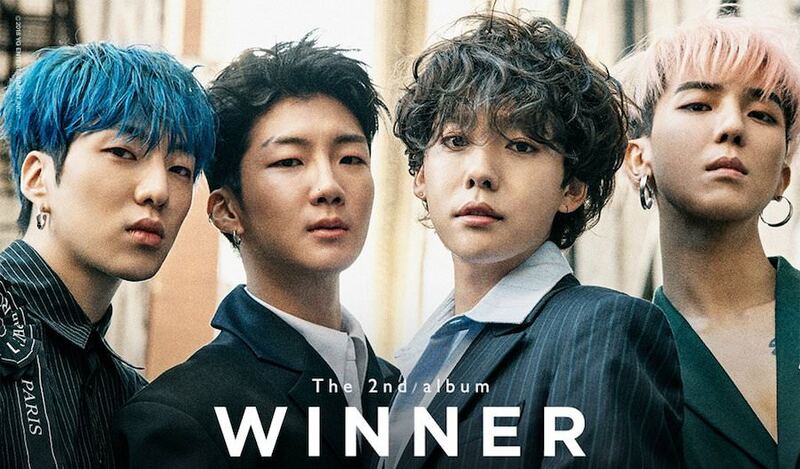 Whereas Jinu (Kim Jin-woo) and Hoony (Lee Seung-hoon) changed their hairstyles, member Mino, real name Song Min-ho, worked to lose 10 kg or 22 lbs. Member Seung-hoon piped in and said, “(he) got a physical checkup and his body age (health) was equivalent to a 17-year-old.” Agreeing with this, Min-ho nodded his head and reiterated that he is healthy despite the sudden weight loss.